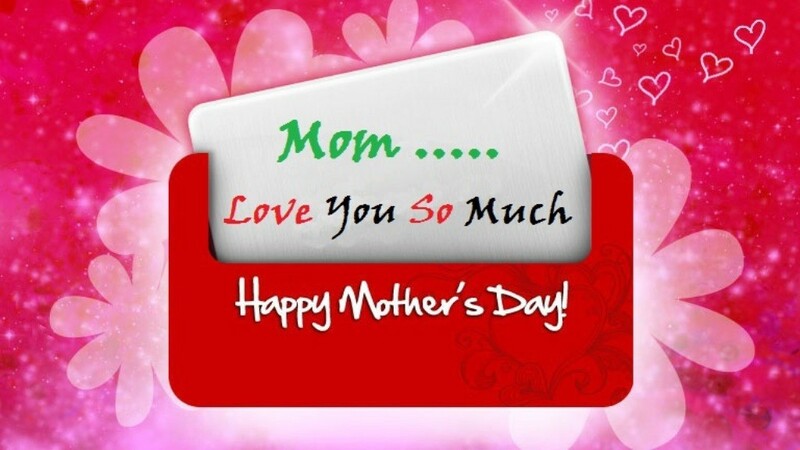 What our mothers do for us is really tiring, however they keep smiling in order to please us and not to give us the chance to feel that they are extremely tired. 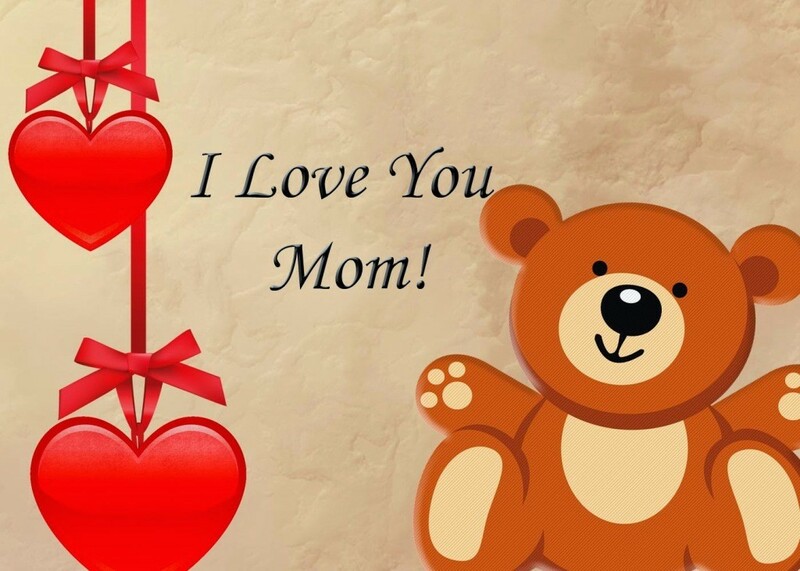 What our mothers do every day is really boring, however they keep doing it to just make us happy without needing anything. 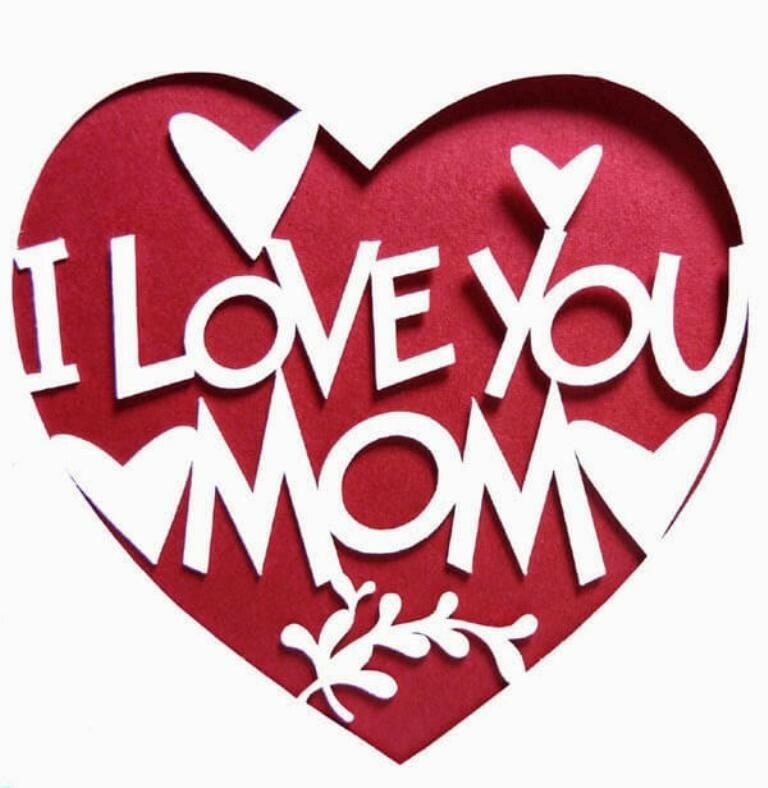 They forget other things in this world and even forget to care about themselves for the sake of their children and the whole family. 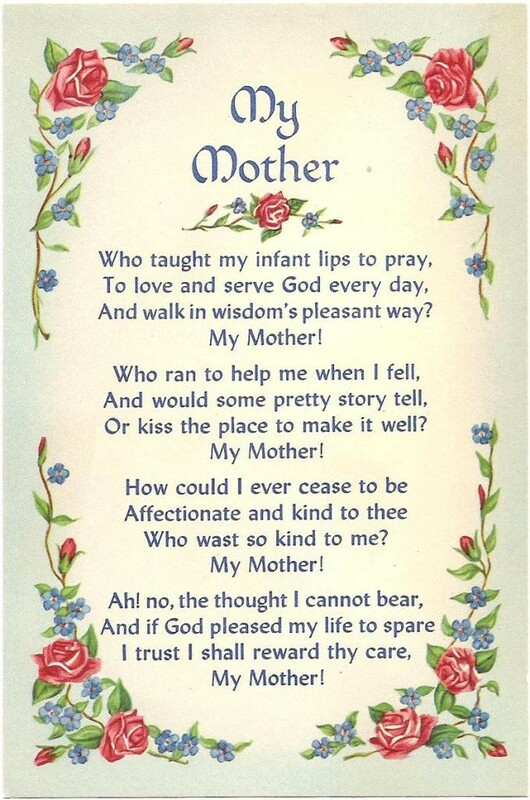 So, What Did We Do for our mothers? 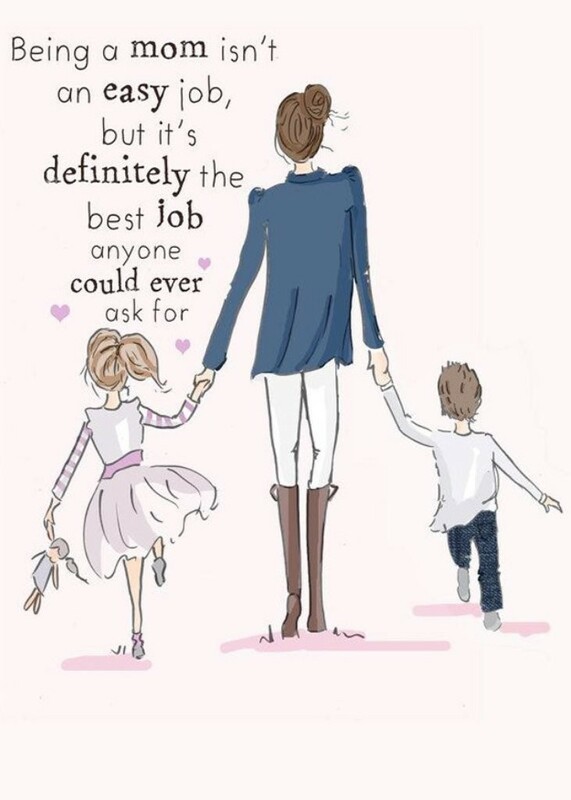 What do we do to please them? 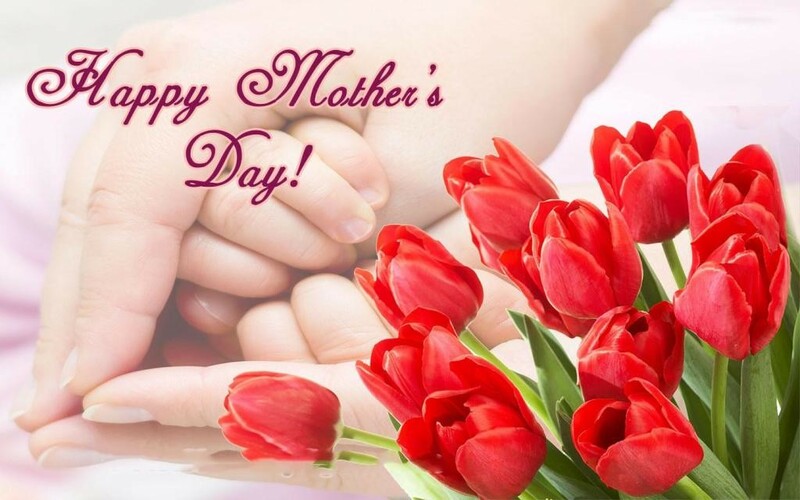 You can say “Nothing” and even if we do something for our mothers then it will be also nothing if it is compared to what our mothers did and still do for us till now. 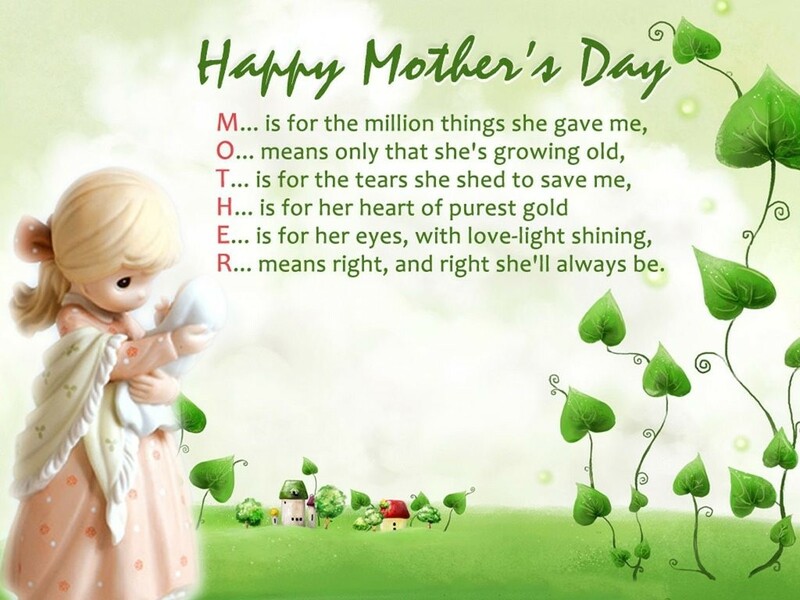 Our mothers have done many tiring things starting from the different stages of pregnancy to this day. 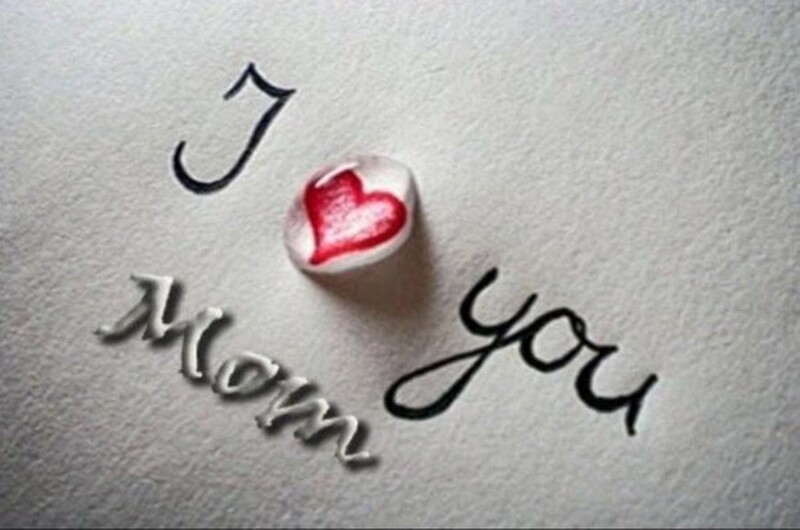 Your mother is the one who changed your diapers, the first one to love you and the only one to support, encourage, forgive and help you whenever you need. 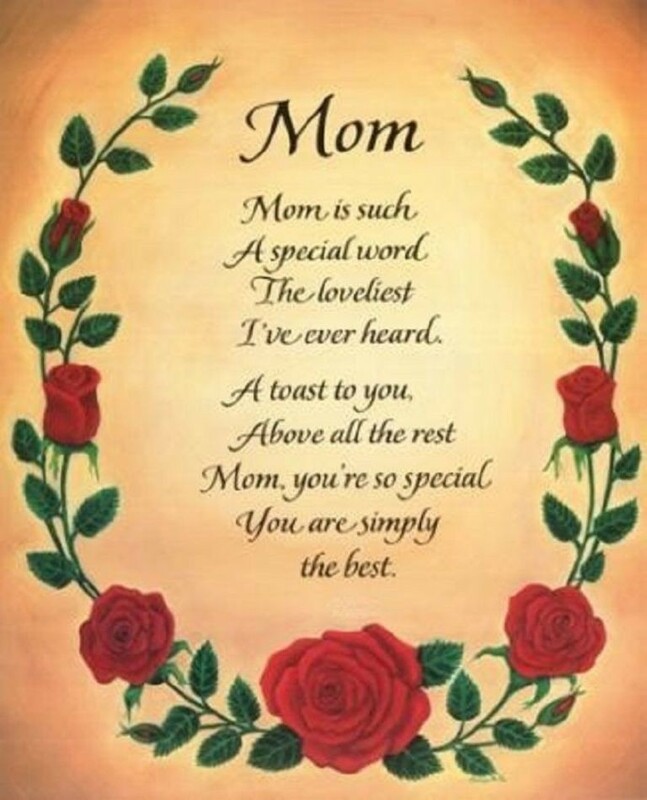 So, the least thing that you can do for your mother is to make her feel that you really appreciate what she does for you especially on such a day “Mother’s Day”. 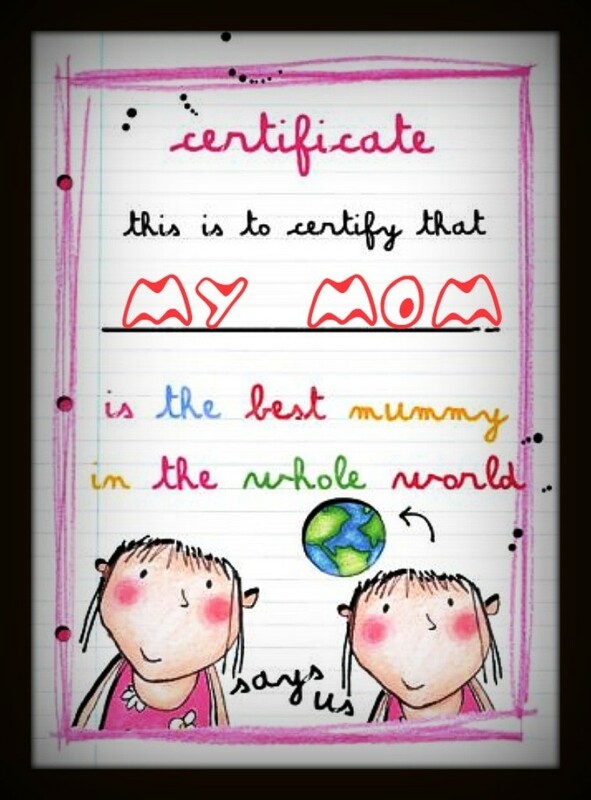 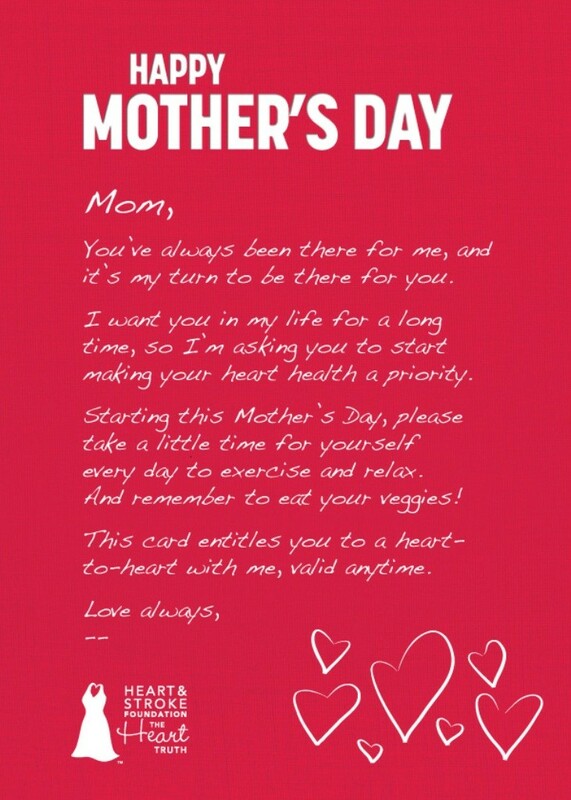 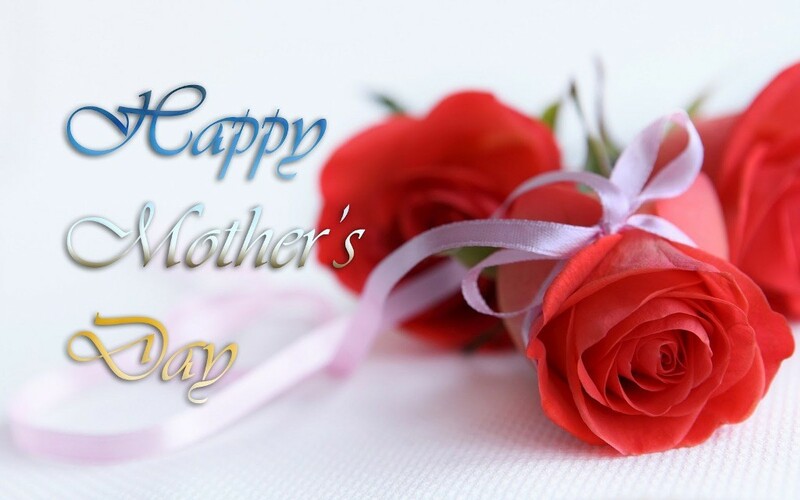 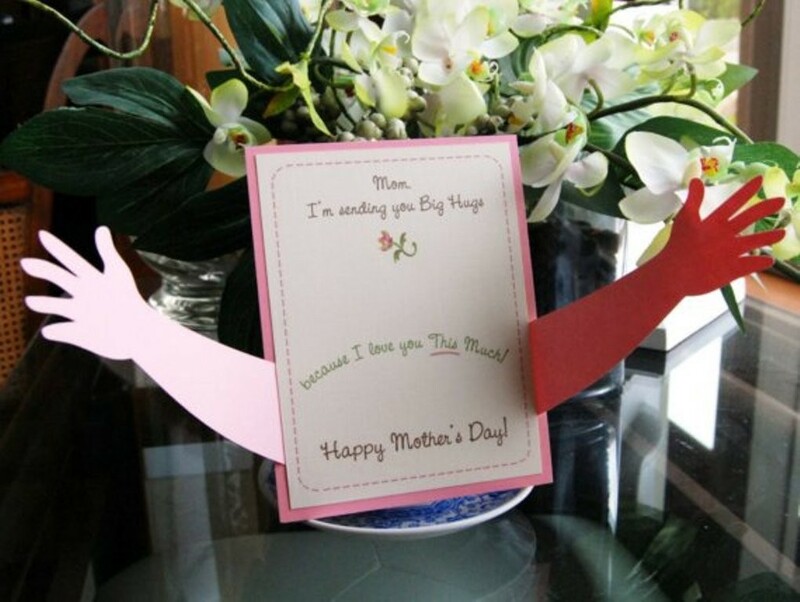 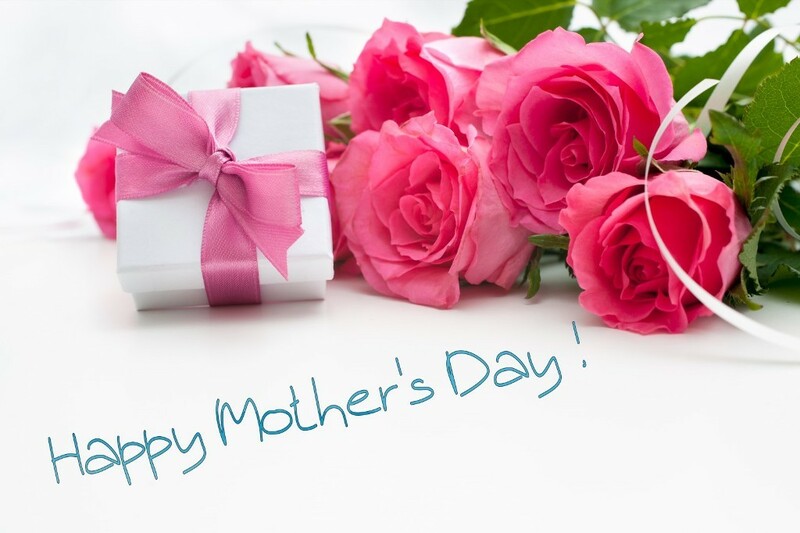 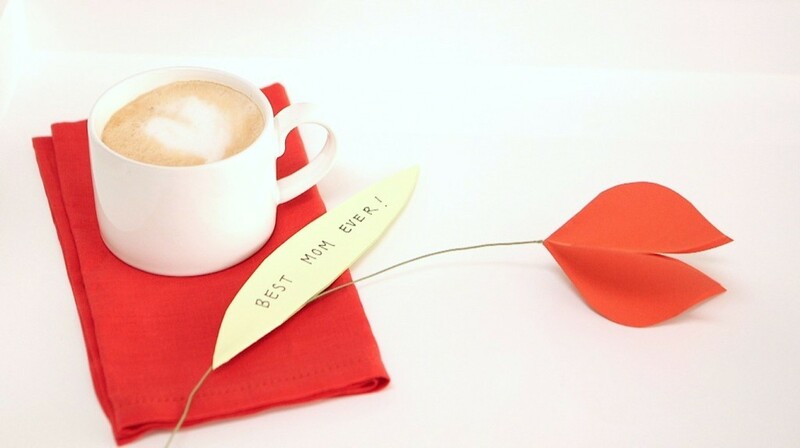 By sending a Mother’s Day greeting card to your mother with a simple present, you can make her feel happy. 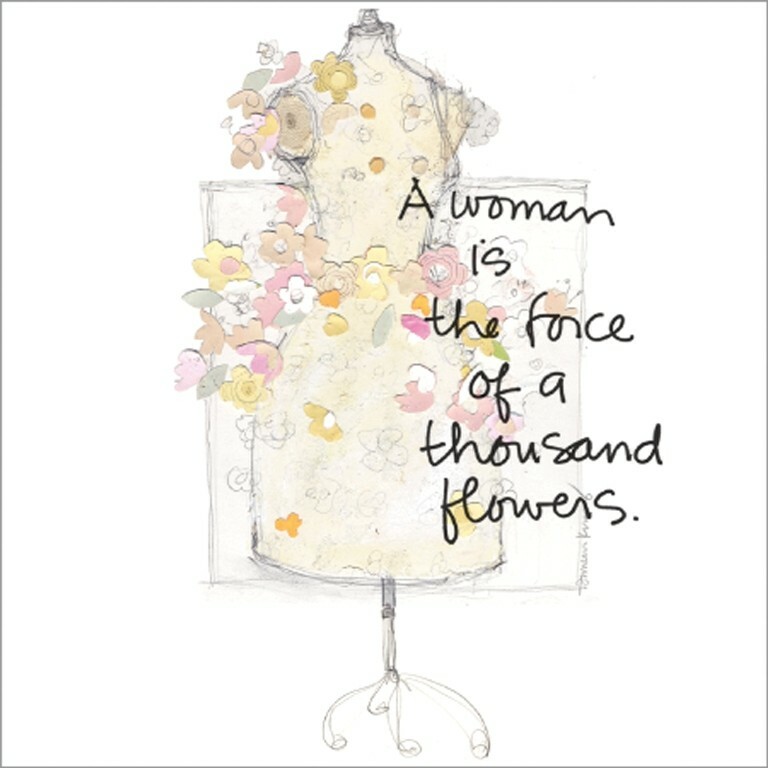 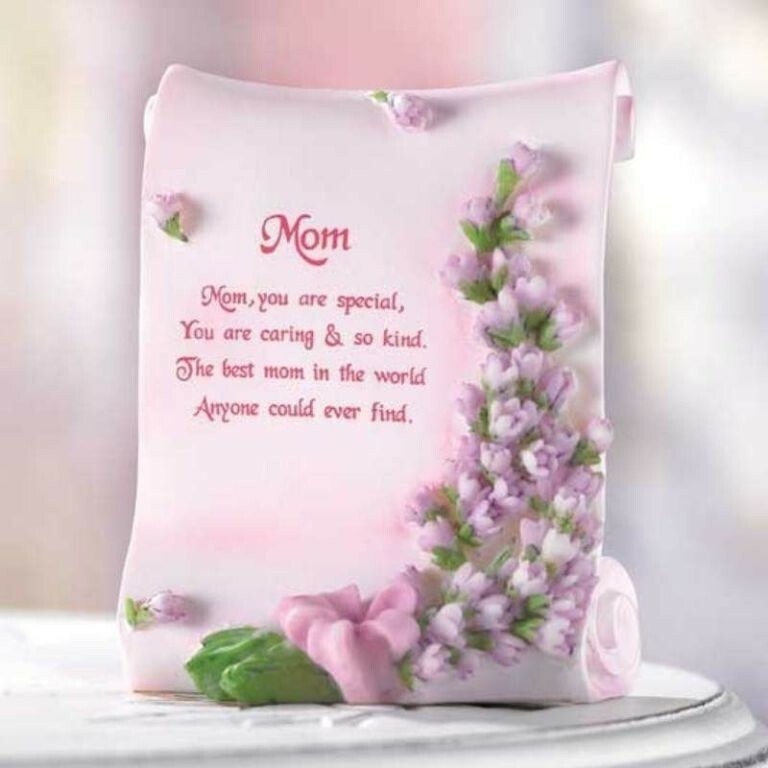 The greeting cards that are especially designed for Mother’s Day are presented in a wide diversity of sizes, designs, colors and even materials to make it easy for all of us to find what suits our mothers and meets our needs. 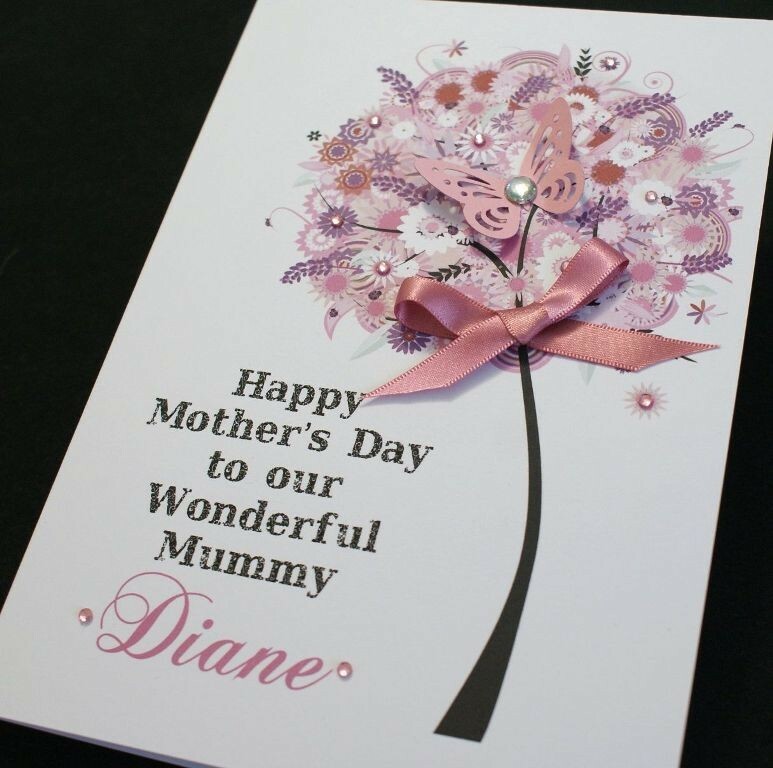 It may be thought that the greeting cards are not important like presents maybe because they are cheap and do not cost us a lot of money. 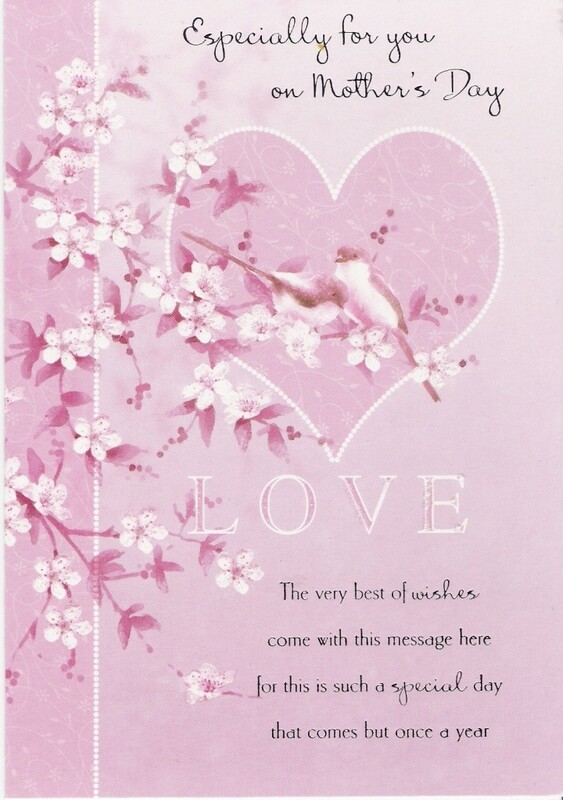 Although the greeting cards are not costly, they play an important role in helping us to simply write the words that we want to say. 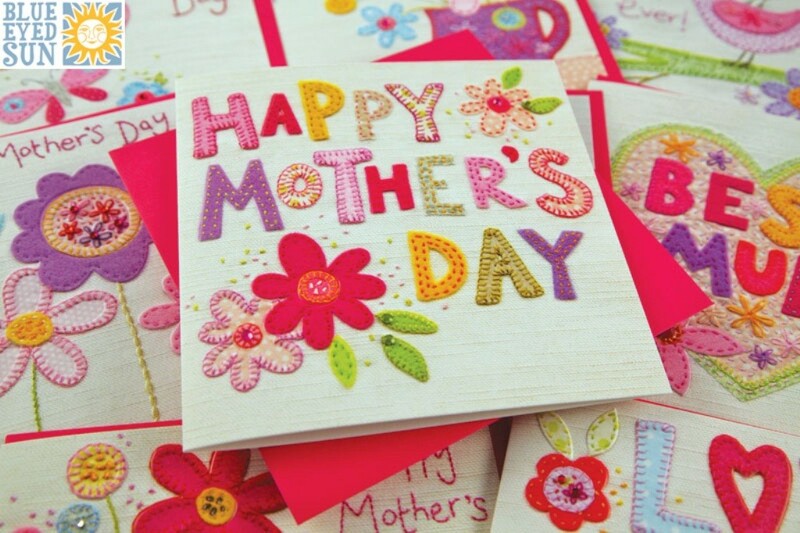 If you want to tell your mother that you really love her and appreciate what she does for you, then bring a nice greeting card and write all what you want to say in it. 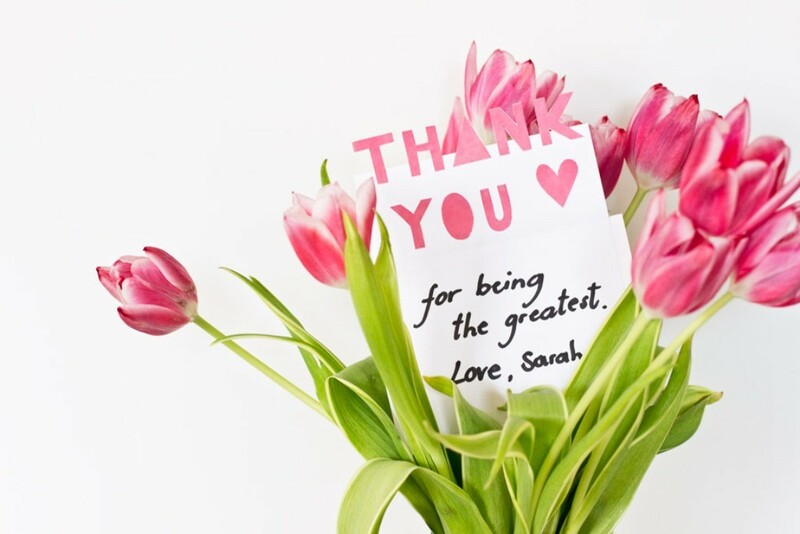 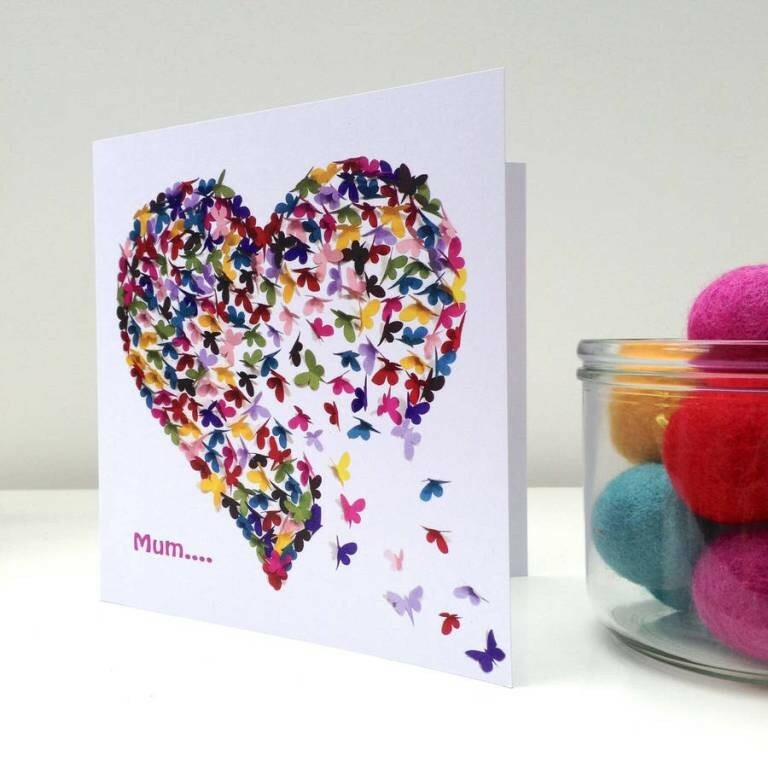 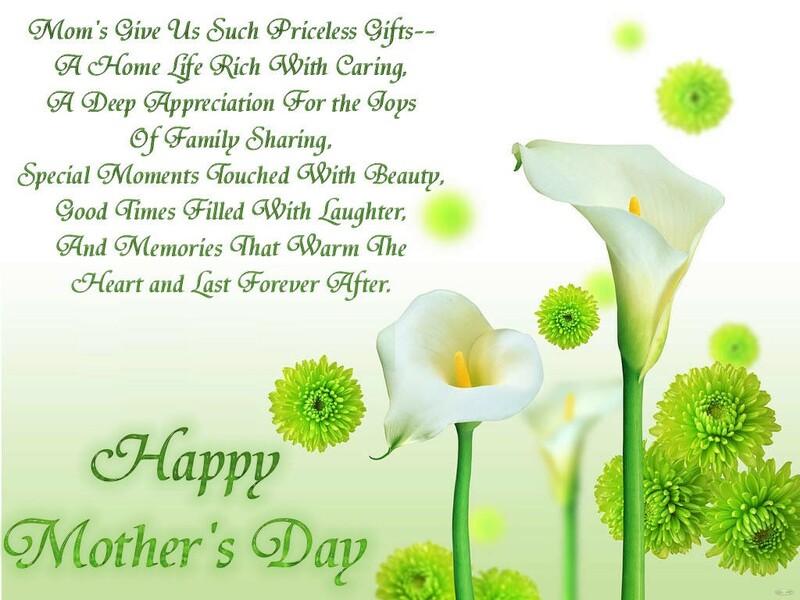 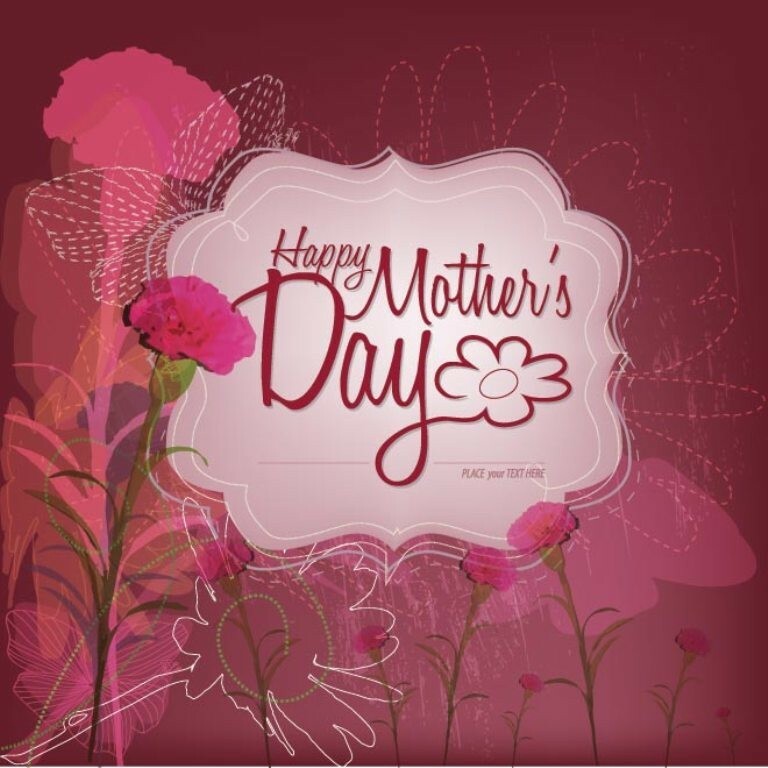 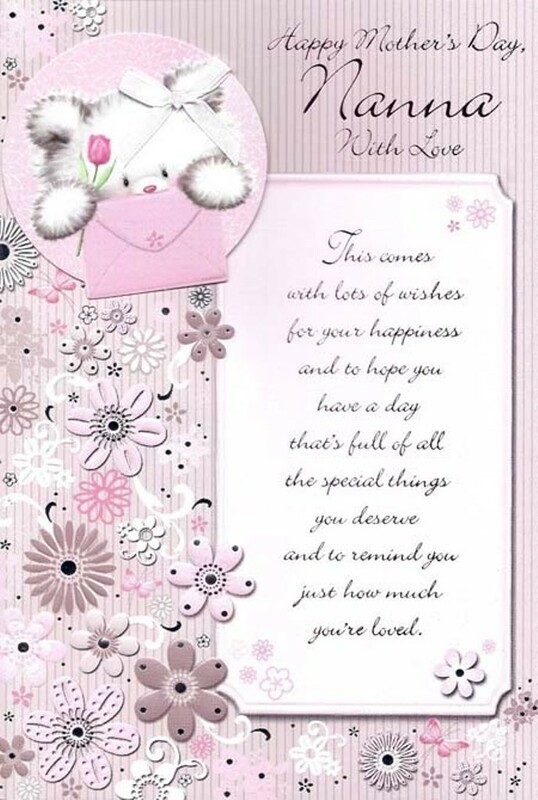 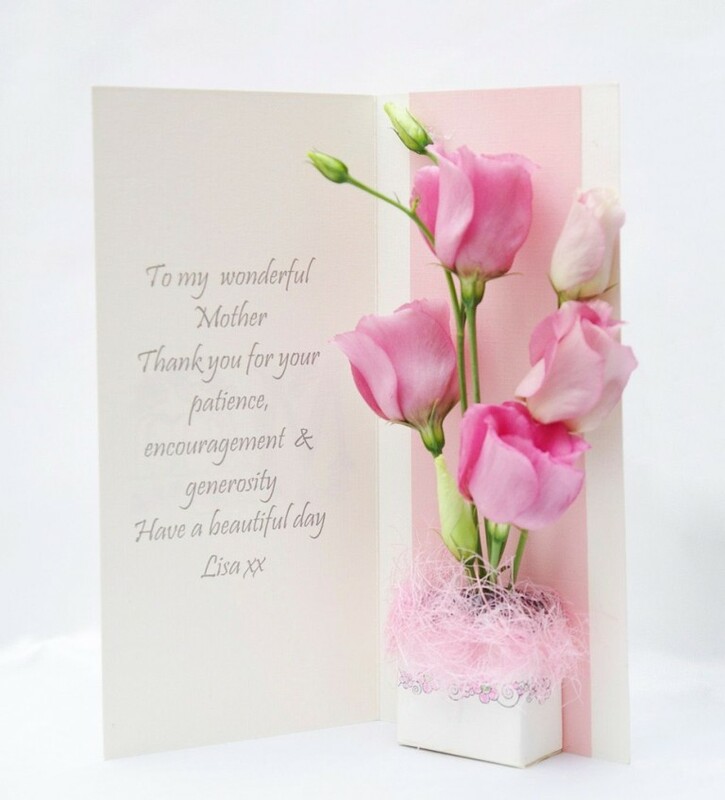 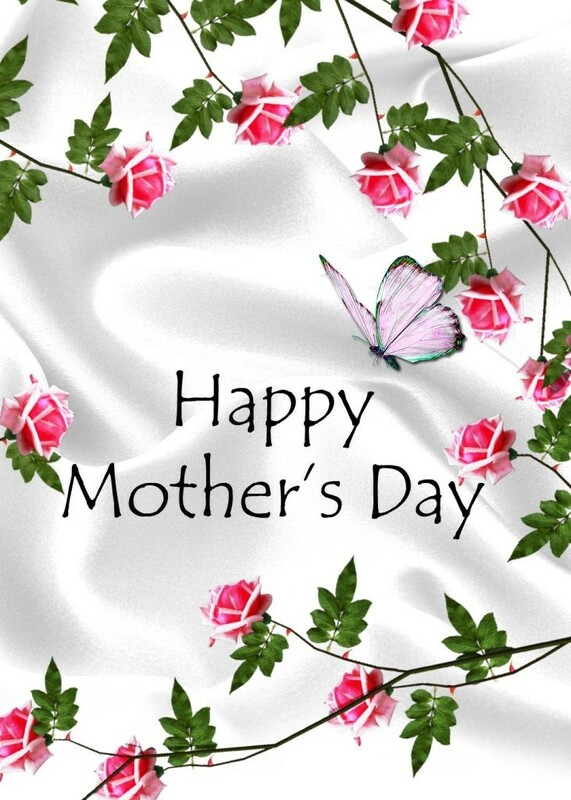 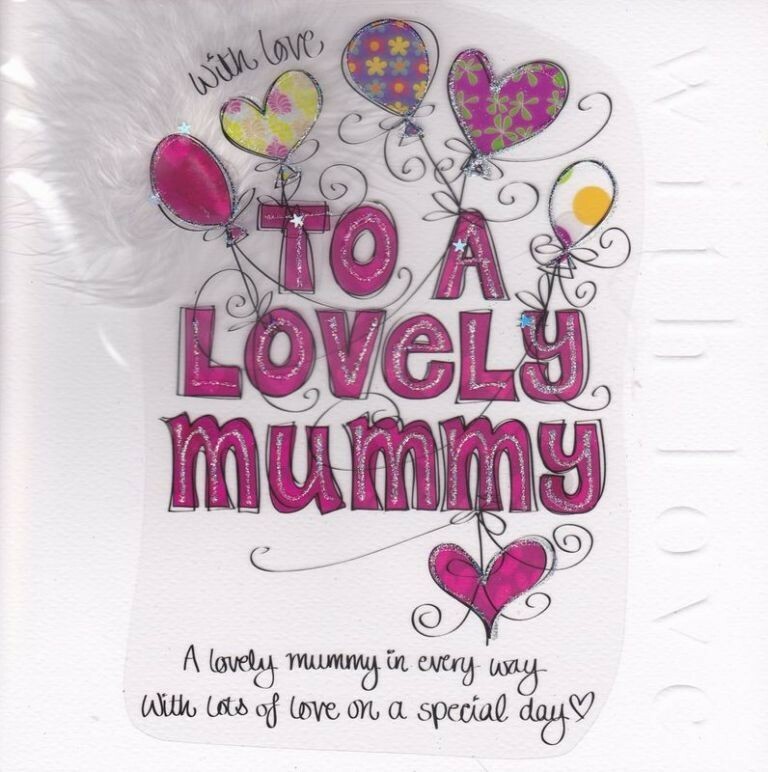 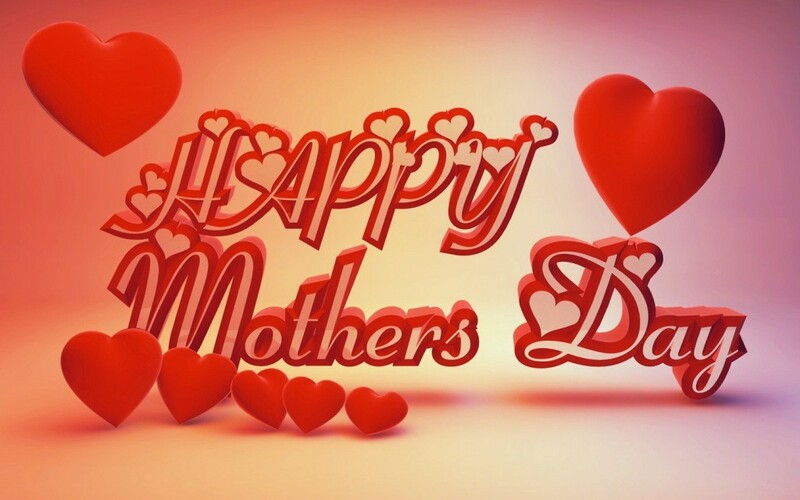 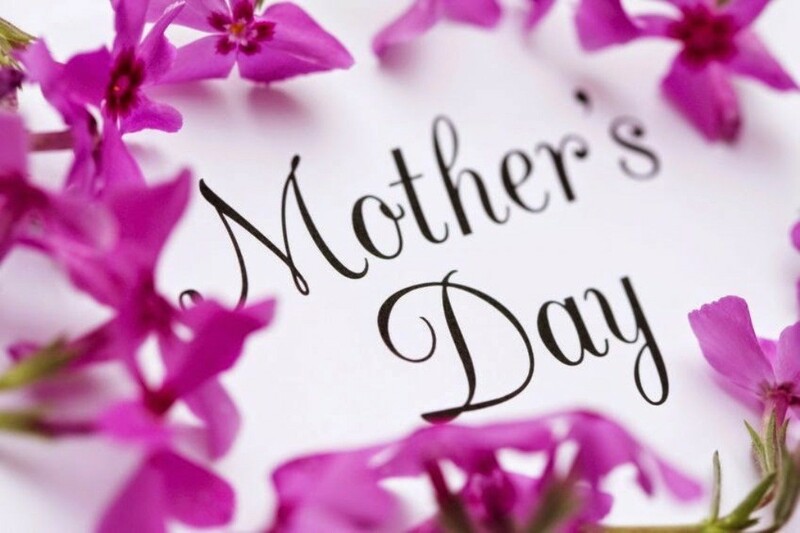 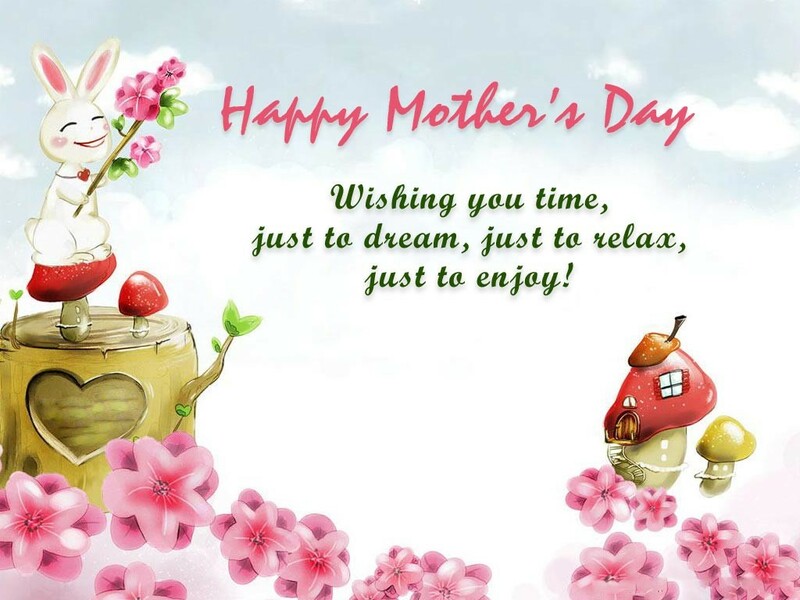 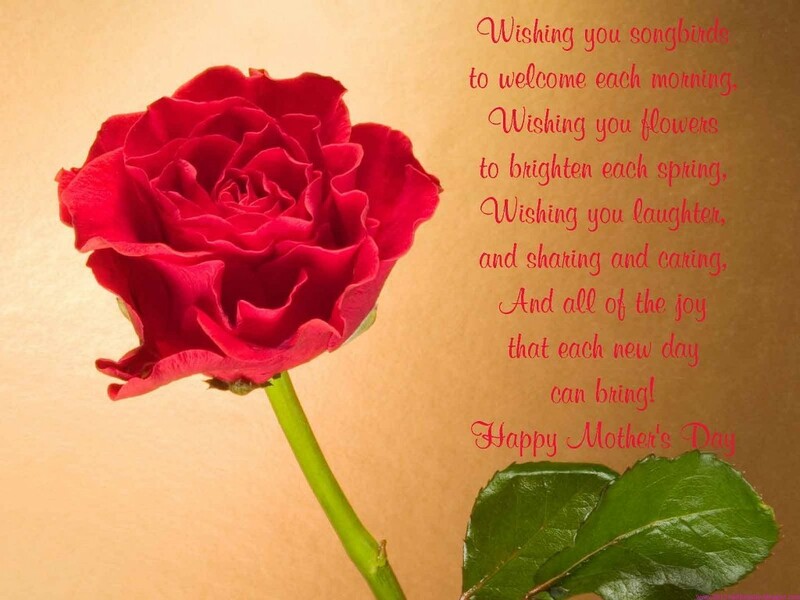 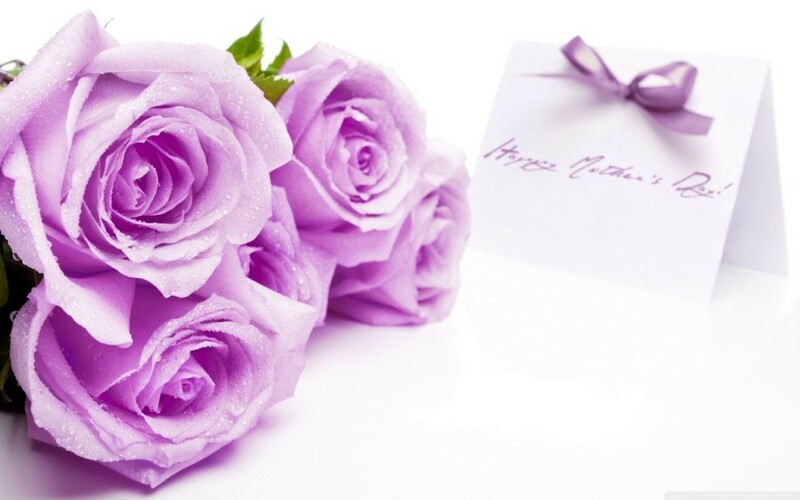 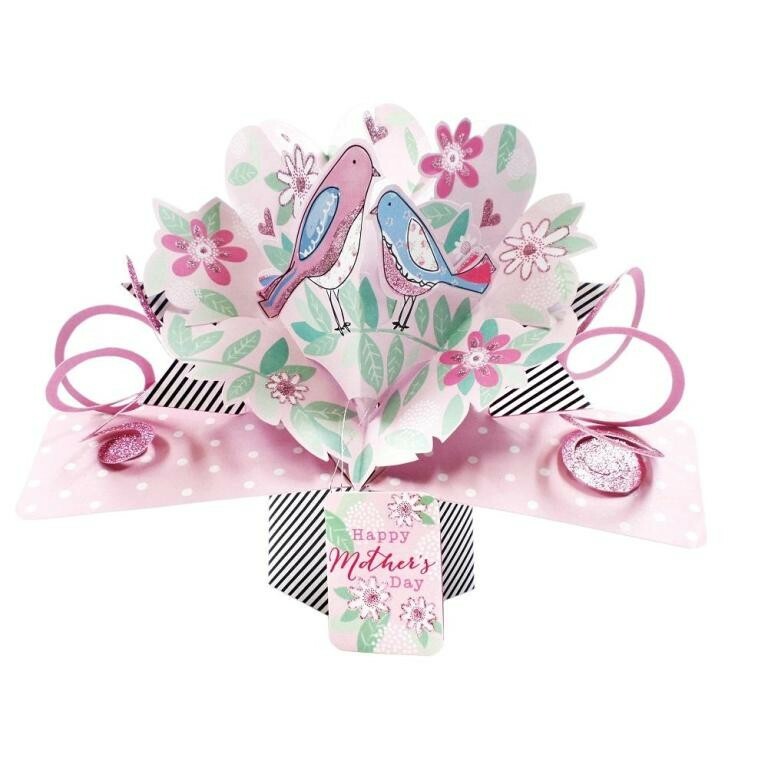 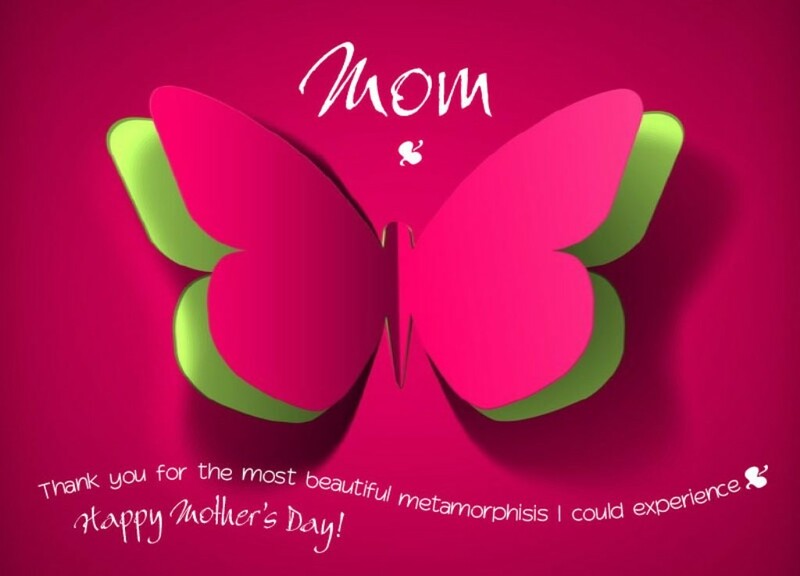 There are Mother’s Day cards that are created with nice messages to make it easy for you to express your feelings to your mother without the need to spend a long time or even exert effort trying to think of what you are going to write in your Mother’s Day card. 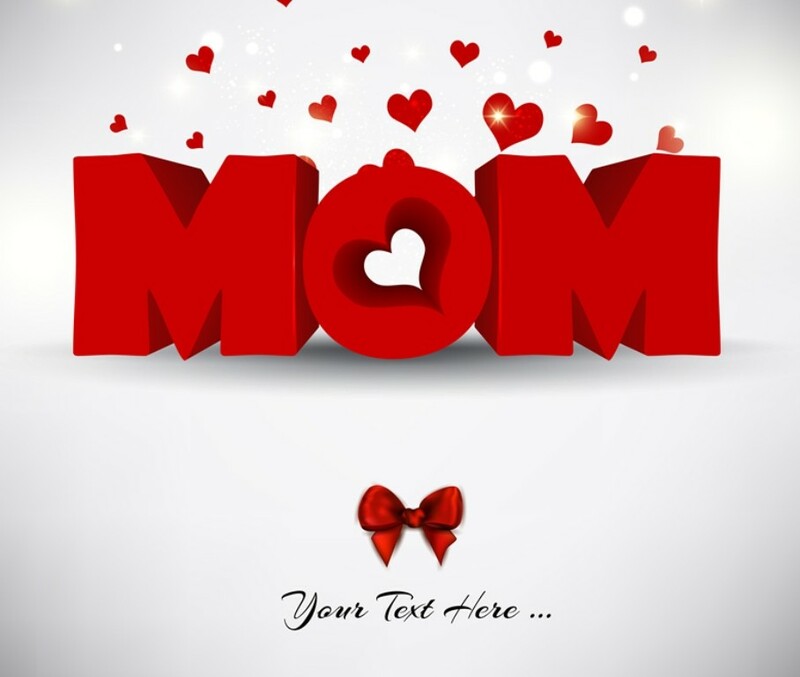 To make your Mother’s Day card more special, you can personalize it by adding your mother’s name, photo or a photo of both of you. 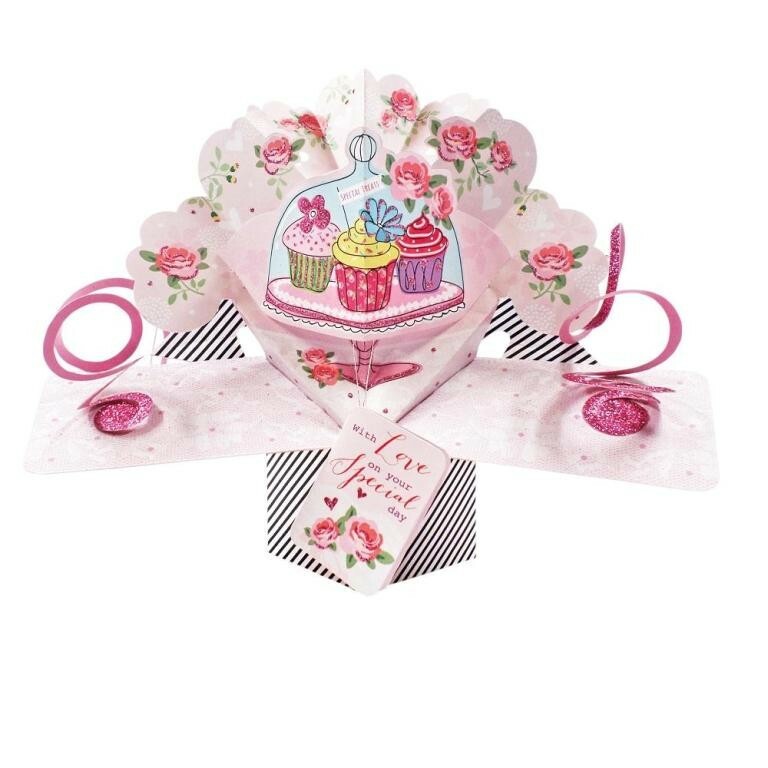 There are also the pop-up greeting cards which are larger in size than the traditional greeting cards but more impressive to the extent that they can be used as decorative pieces at home. 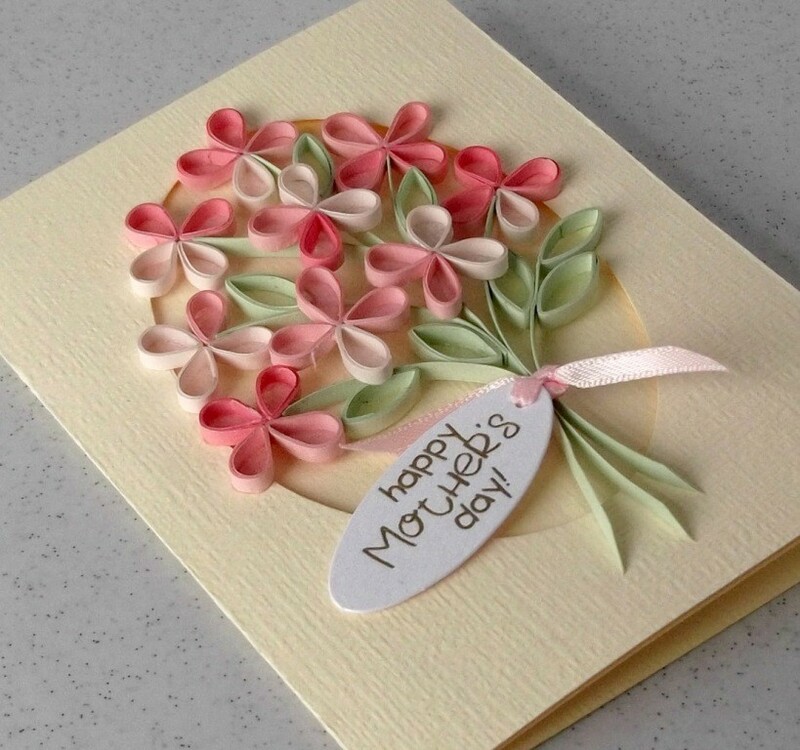 If you want to save money, then you have to go for those printable Mother’s Day cards, Mother’s Day e-cards or those handmade Mother’s Day cards. 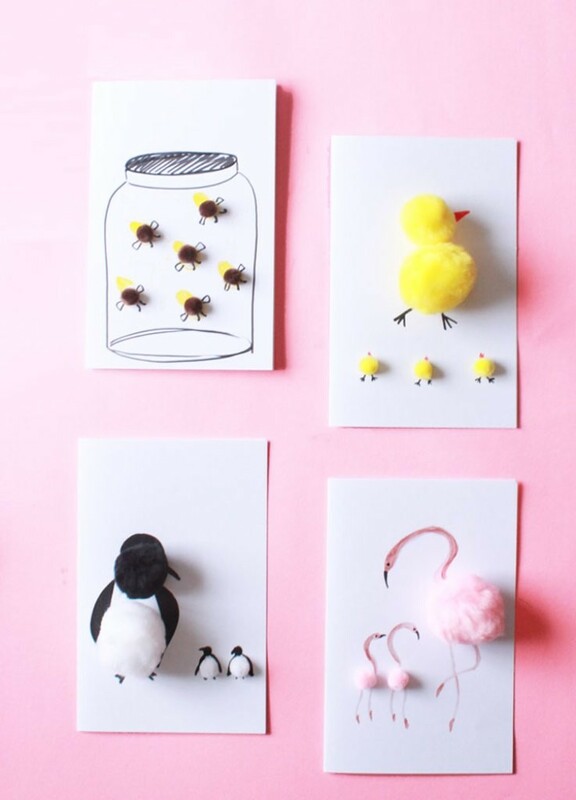 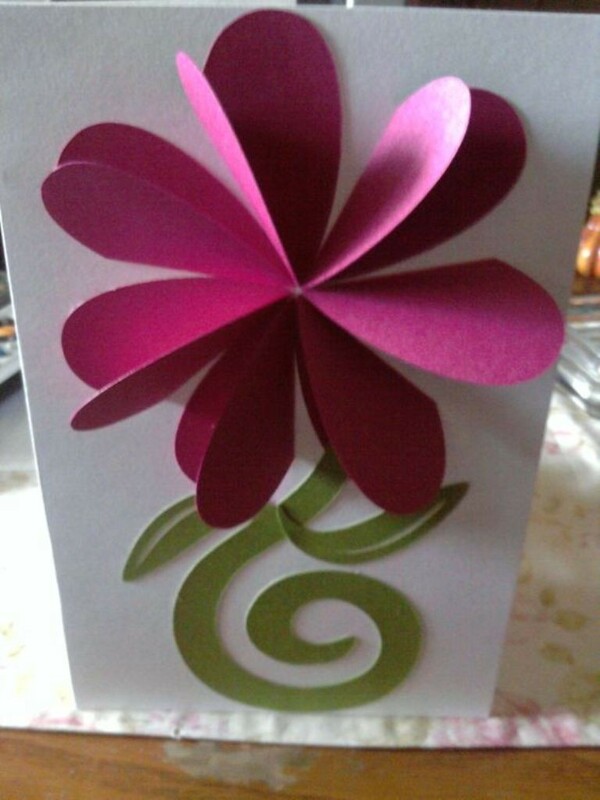 Creating handmade cards is very easy and does not require having a prior experience to start learning how to make them. 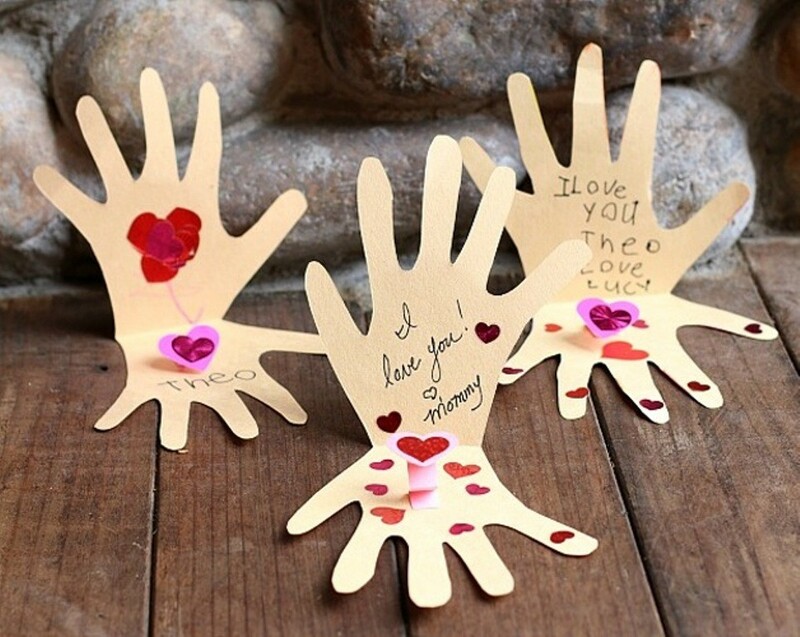 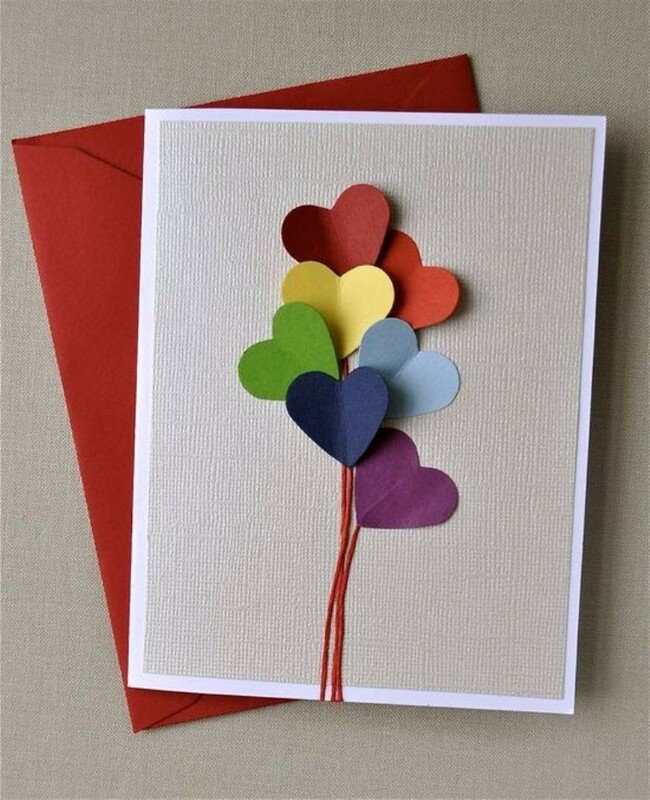 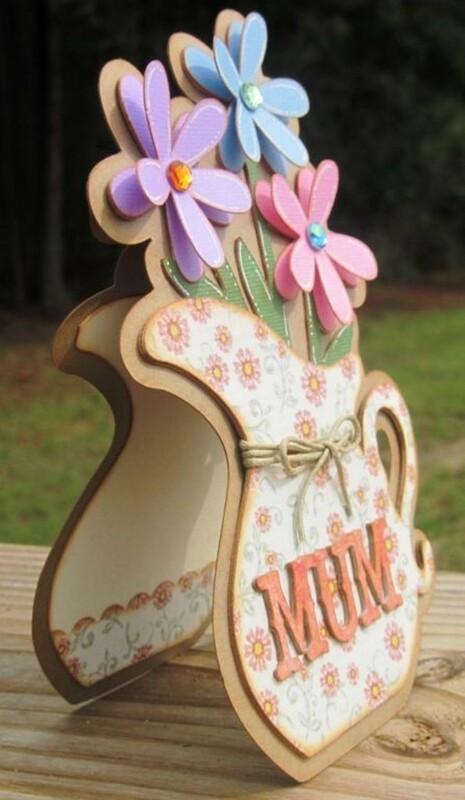 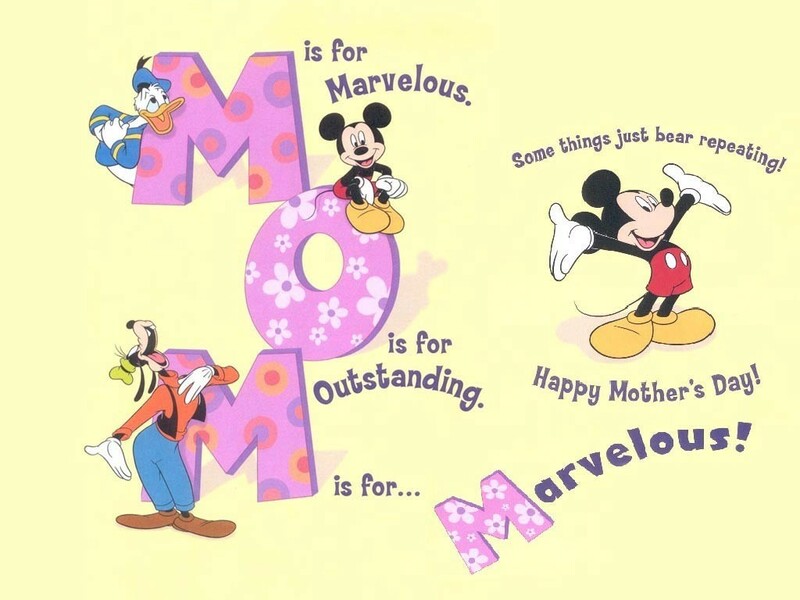 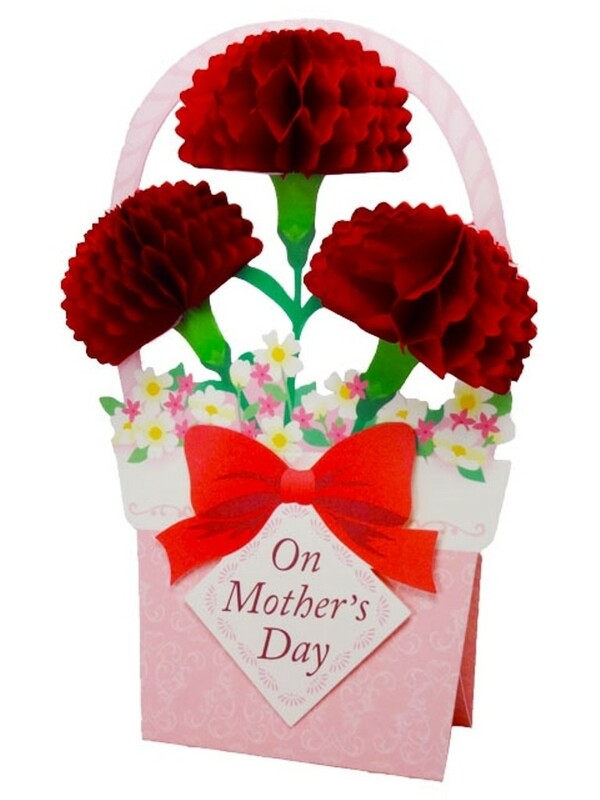 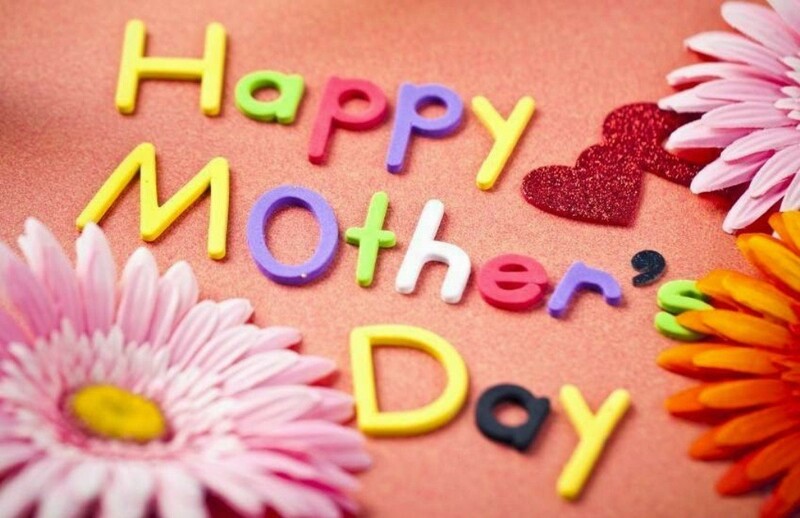 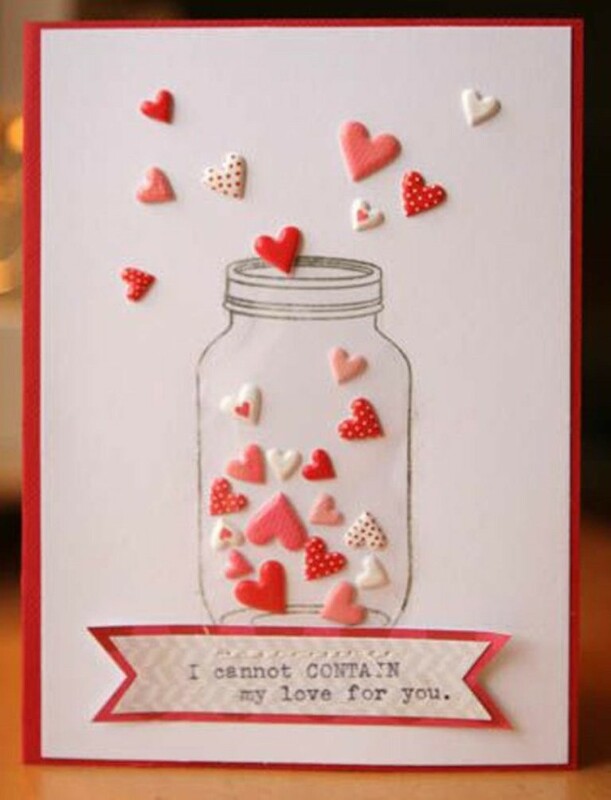 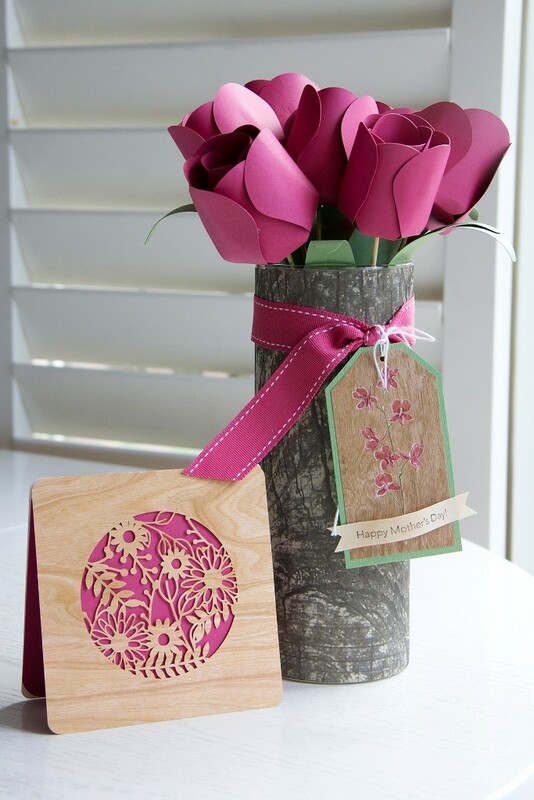 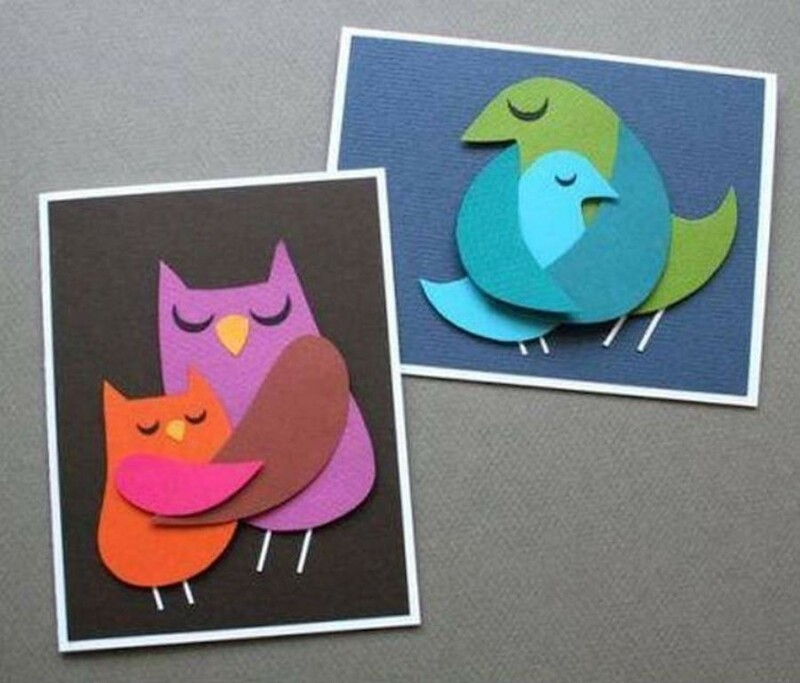 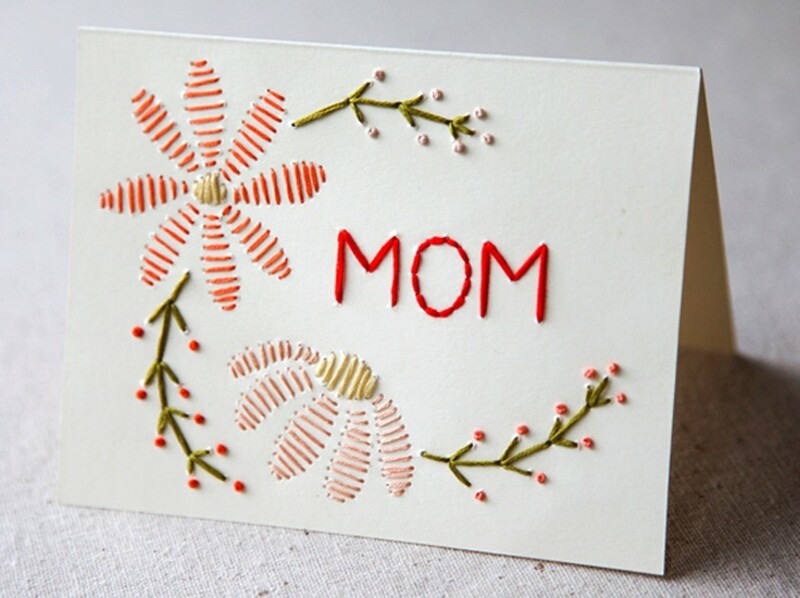 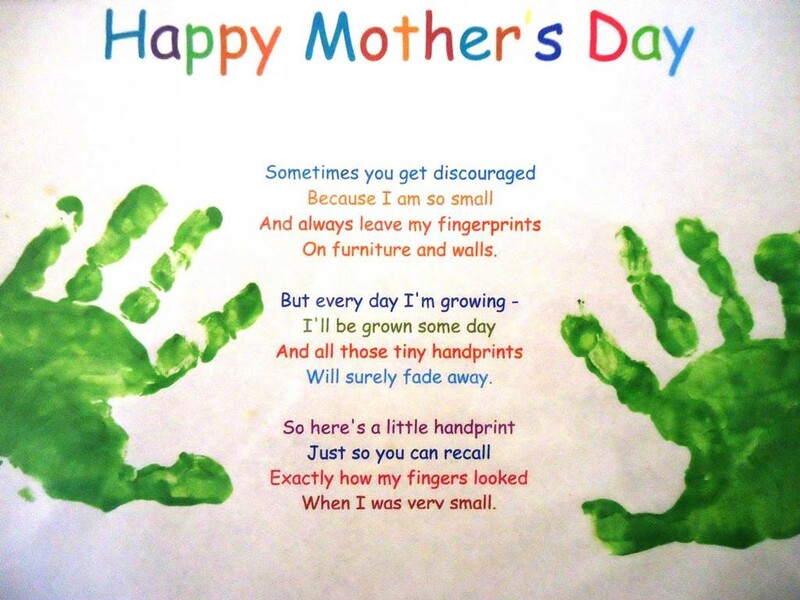 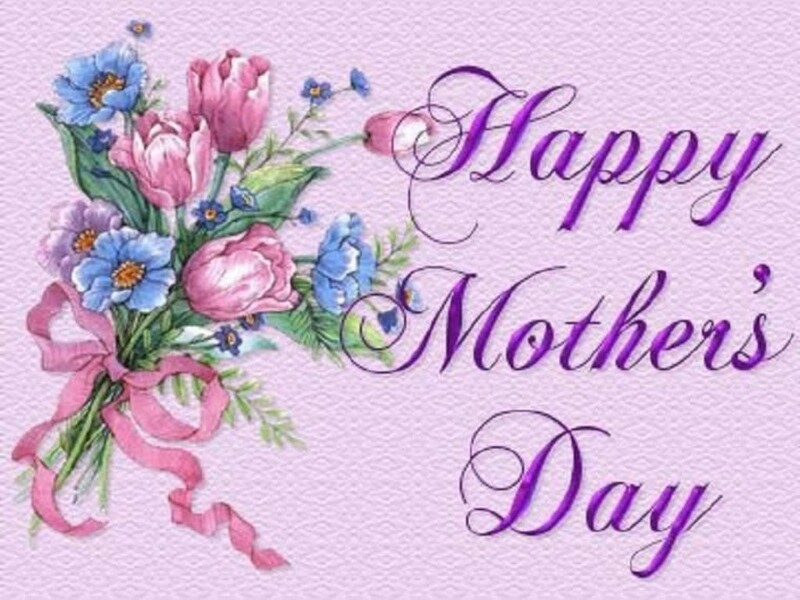 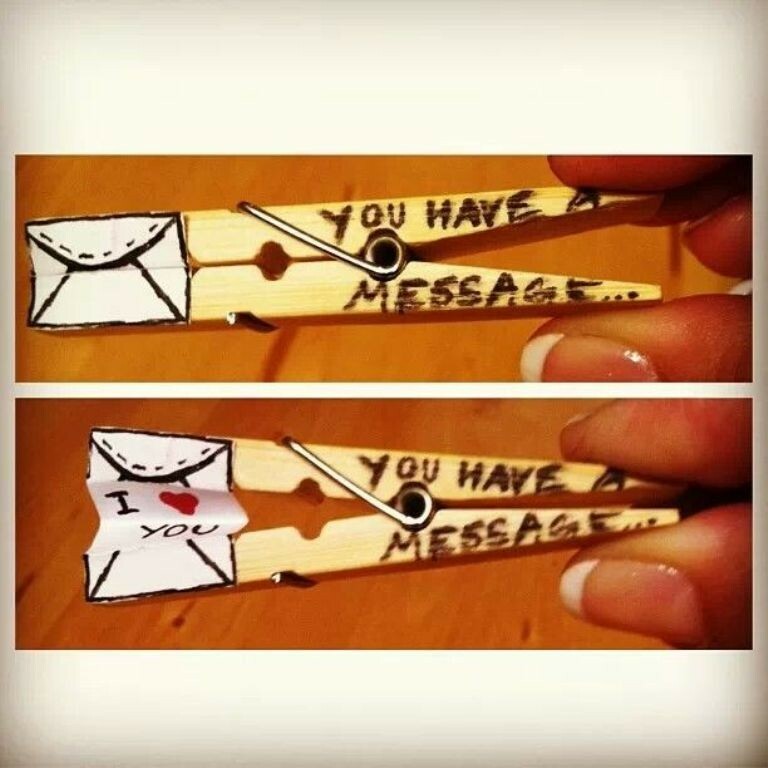 By using very simple materials such as paper, crayons or pencil crayons for coloring the cards, glitter and other simple and cheap materials that can be easily found at home and do not cost a lot of money, you can create the Mother’s Day cards that you like with the help of the different designs that you can find online. 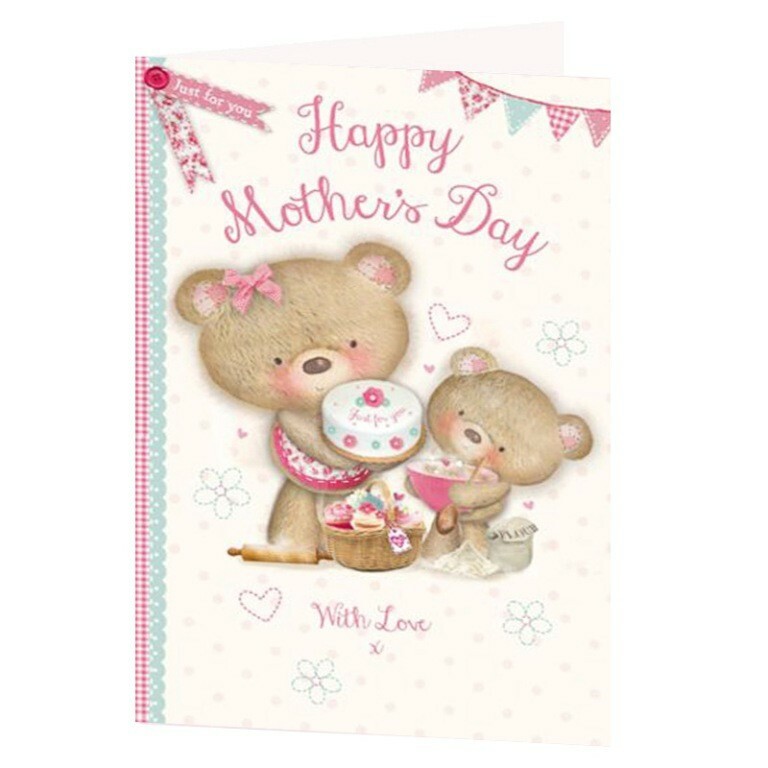 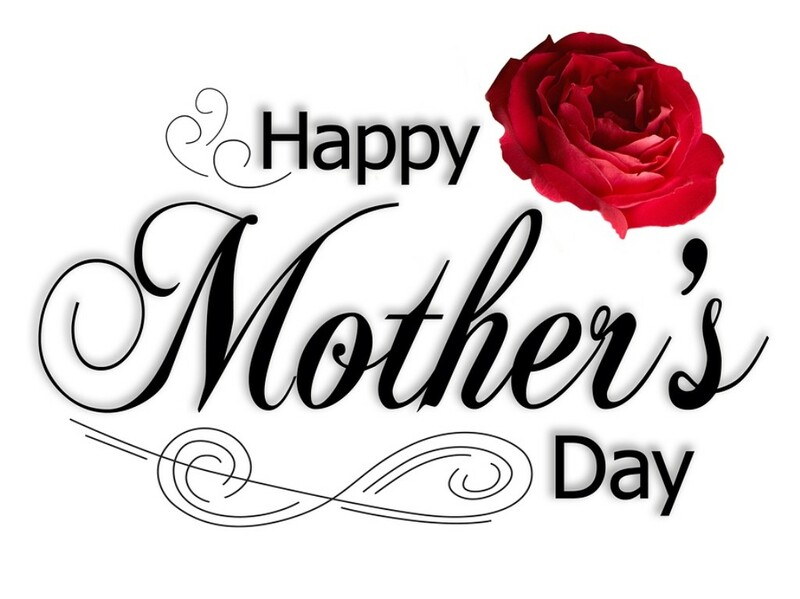 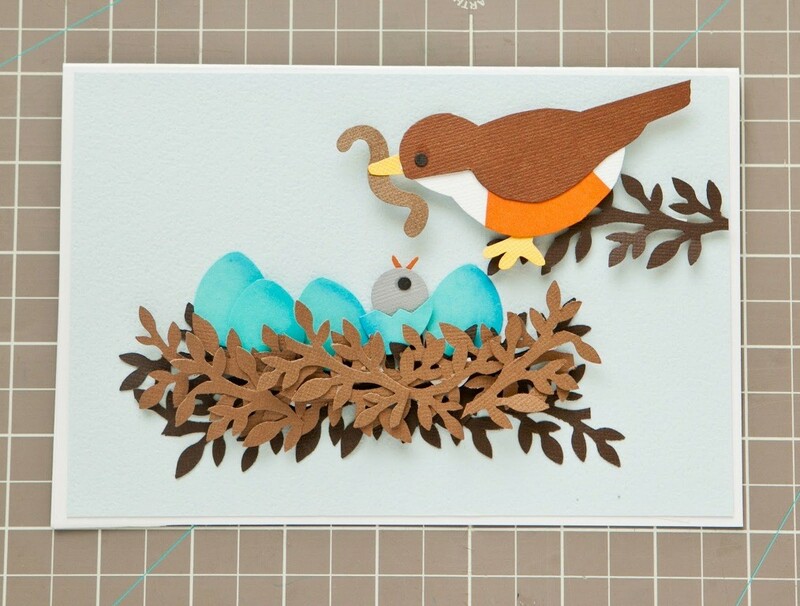 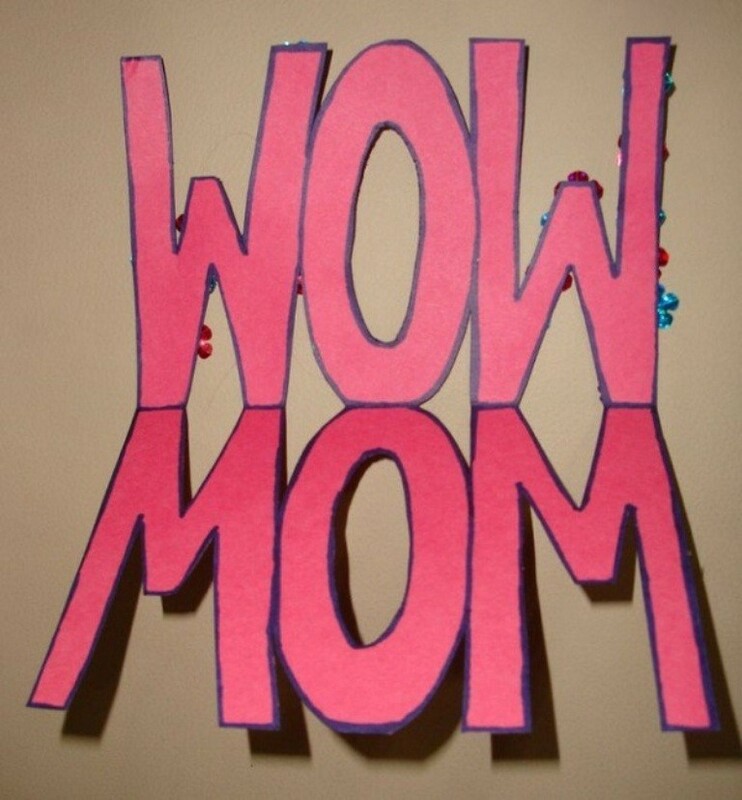 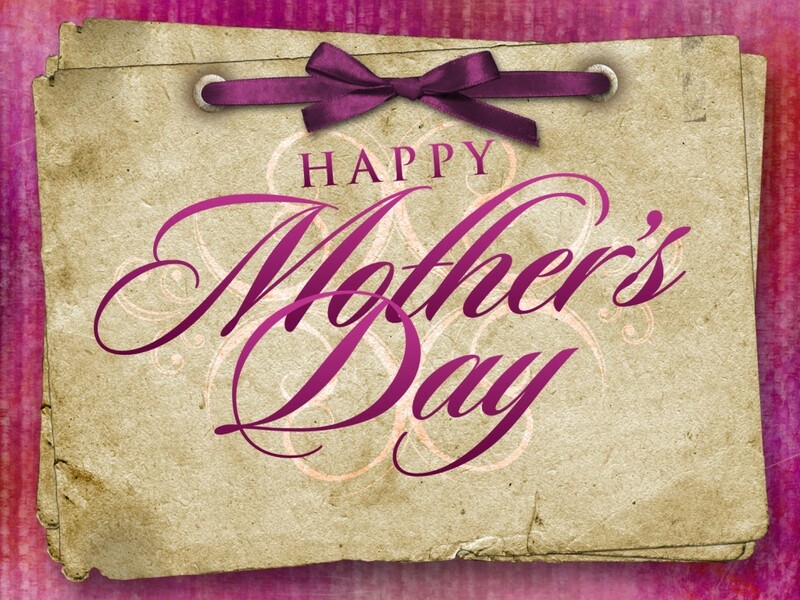 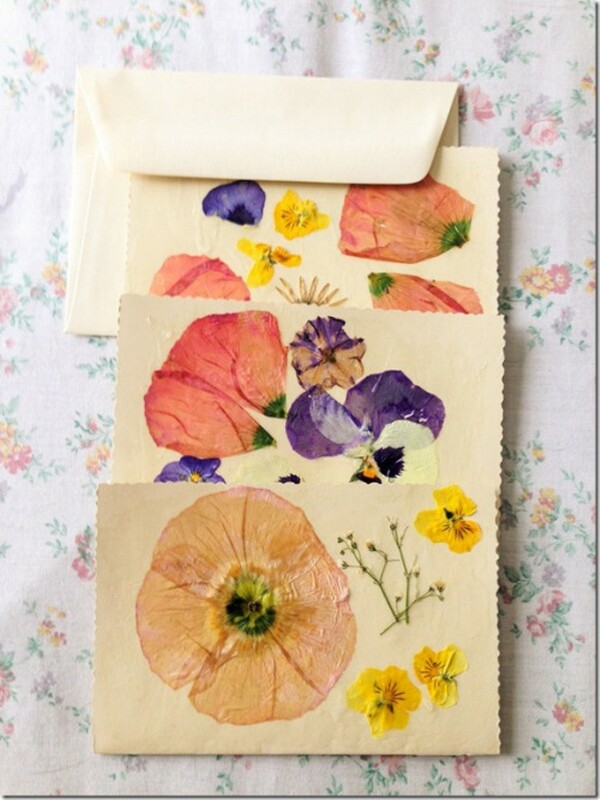 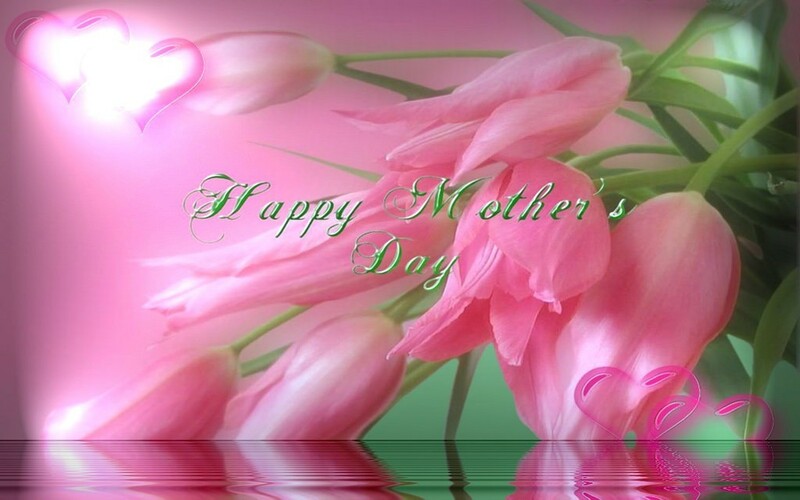 So, what do you think of starting to create your Mother’s Day card now to present it to your mother on Mother’s Day.